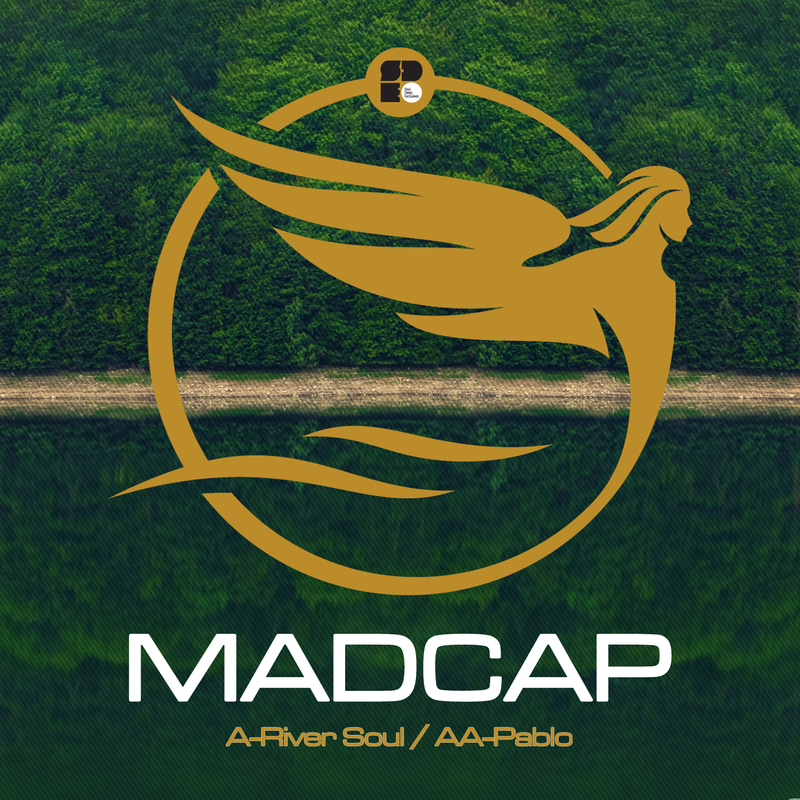 Madcap and Soul Deep Recordings are excited to announce the vinyl pre-release of the River Soul EP. The release is now available for pre-order on Redeye Records and Triplevision, and will ship out as early as June 1st. The songs on the EP have received heavy support from some of the top deejays in the scene, including LTJ Bukem, Randall, and many others. “River Soul”, will surely go down as one of the best tracks of 2018. The song uses classic breaks, chopped up Amens, ethereal synth pads, and an 808 bassline, to create the perfect balance between old school and new school. The combination of the two sounds helps pay homage to the originators of our fine musical genre, while also pushing the sound further with it’s undeniable appeal. The footage of LTJ Bukem dropping the song at the legendary Fabric Night Club has done the rounds and shows the crowds appreciation for the song. The EP is pushed further into the future with the track, “Pablo”. The track starts out as a stripped down stepper with snappy drums, chugging percussion, chirping keys, and old school hip-hop samples. When the drop hits, the song is taken to another level with its big sub bassline, dubby sound efx, and energetic horn blasts. Overall, the River Soul release is an instant classic that will help set the bar for releases in 2018. Madcap has established himself as one of the top producers in the game, and Soul Deep is proud and honored to have him on board. Random Movement – 10/10 – Sick biz! Stunna – 10/10 – Badmon release!